Orange Kite First Aid was created by Dominique - a nurse and midwife with over 14 years’ experience. She has drawn on this vast experience to design her own range of first aid classes for parents. 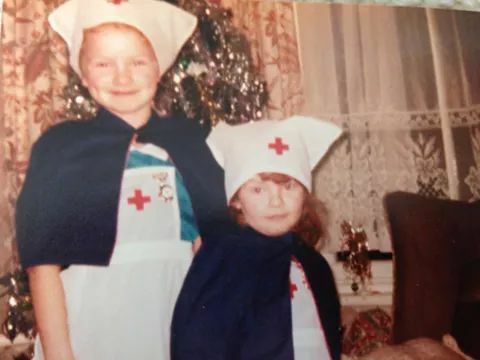 Our classes have been created by someone who has spent her career looking after sick babies, children and adults and who is still a practicing nurse today - we literally have our finger on the pulse! Orange Kite is about giving everyone the opportunity to learn First Aid which is why our classes encourage the whole family to join in. Dominique’s warm and friendly approach will make you feel at ease and her experience and knowledge will help you achieve First Aid confidence.